Jalpaite is a rare copper silver sulfide mineral with formula Ag3CuS2. It is a mineral consisting of cupriferous argentite. It is a rare copper silver sulfide mineral that was discovered in the Leonora Mine, Jalpa, Mexico, and hence the mineral’s name reflects the location. It was found in 1858. 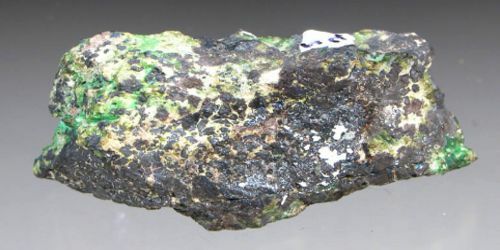 It was first described in 1858 for an occurrence in the Leonora Mine, Jalpa, Zacatecas, Mexico and named for the locality. Jalpaite can be identified in the field by its gray and dark gray variations and opaque quality. 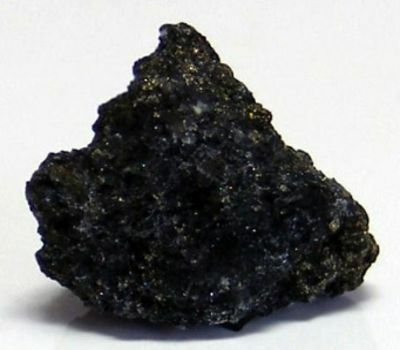 This mineral has metallic luster with a black streak. The density of jalpaite is 6.82 g/cm3 with a hardness of 2-2.5 – between gypsum and fingernail. It occurs in low-temperature hydrothermal veins at temperatures less than 117 °C (243 °F). Associated minerals include acanthite, mckinstryite, galena, sphalerite, pyrite, chalcopyrite, stromeyerite, polybasite, pearceite, tetrahedrite-tennantite and native silver.